Mattie and Hazel offer a warm welcome at their traditional fisherman's cottage overlooking the coast in the working fishing village of Boulmer. 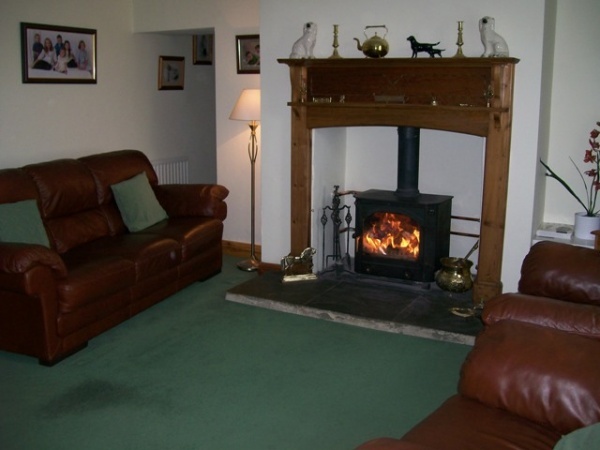 Log fires for cooler days and hearty breakfast made with local produce ensure guests return year after year. 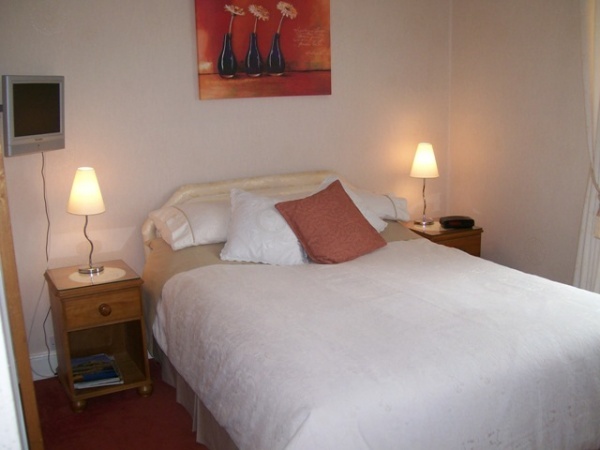 Our two double ground floor en-suite rooms are comfortably furnished. 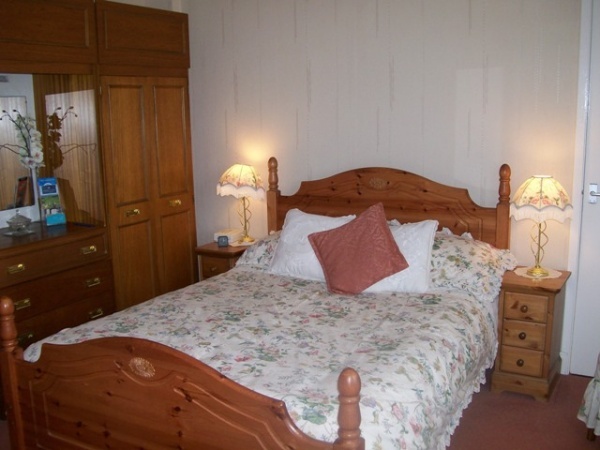 A colour TV is provided, also hot drinks facilities, hairdryer, clock radio and electric shaver points. We have ample private parking. The coastal walks, also the Coast and Castles National Cycle Route passes our door. Many of our guests enjoy a walk on the beach before breakfast, it is so peaceful only the sound of the waves on the shore and the birds overhead. Boulmer is situated 6 miles east of Alnwick (5 miles from The Alnwick Garden), Craster is 4 miles north, Alnmouth 4 miles south, both villages are popular walks for visitors. Boulmer is one of the very few unspoilt fishing villages. The catch is salmon from June until the end of August and lobsters and crabs when the salmon season finishes. 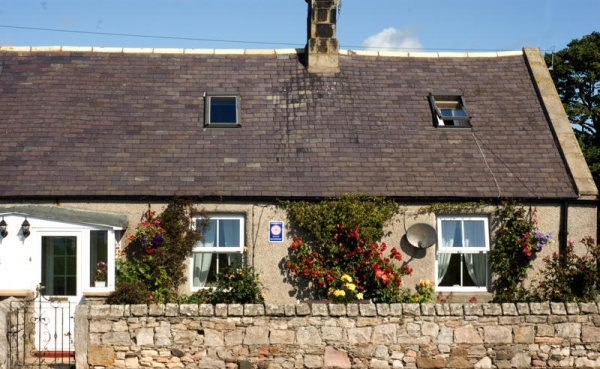 Boulmer is an ideal base to explore the coast, castles, countryside and gardens of Northumberland. During the 18th and 19th century Boulmer was notorious as a haven for smugglers, contrabandists came from all over Northumberland and the Scottish Borders to deal in illicit goods, including Scotch Whiskey and gin from the Netherlands, tobacco and salt was also landed on the beach. Times have changed, the Fishing Boat Inn, once the headquarters of the smugglers now serves excellent food, very popular with our guests. Please note we have a minimum 2 night stay.